What in the world do you do with all of those leftover Jelly Beans from the Easter Baskets and Egg Hunts? 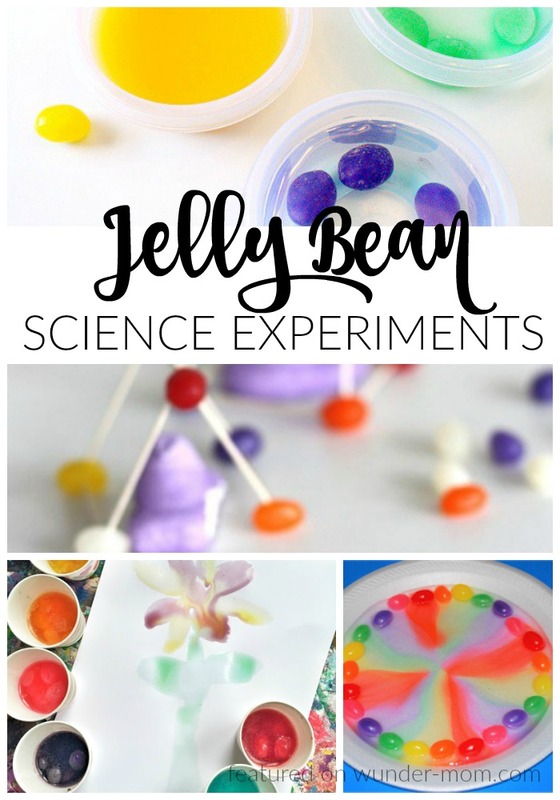 Well for one, you can try out some fun Jelly bean science experiments! 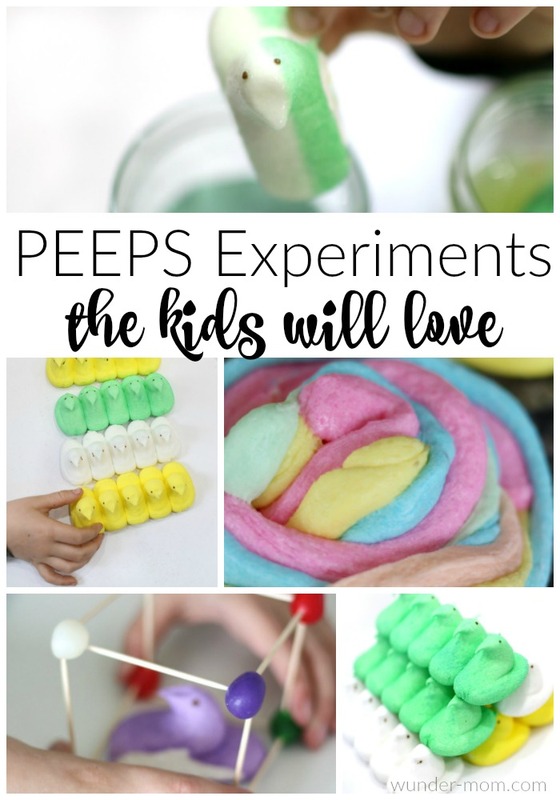 My kids just love creating and experimenting and if you add in candy to work with it’s just like the best thing ever! Probably because they eat more than they create but hey! at least they’re learning. Jelly Beans are in abundance this time of year and you can save what you have leftover from Easter and find them for half price at the store the Monday after the Holiday. 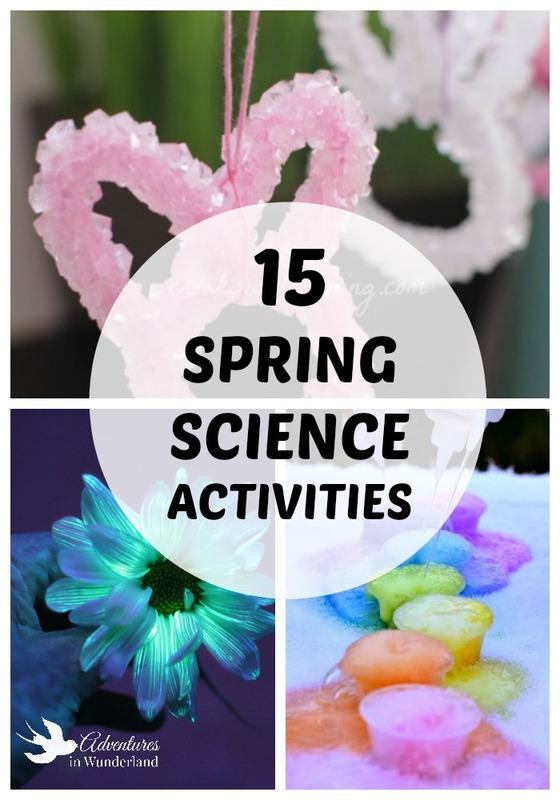 They make a great material to work with and we’ve found several awesome kids science experiments to share with you. Remember that viral skittles experiment that was being shared all over facebook? Guess what? It works with Jelly Beans too! Check out how on 123 Homeschool 4 Me. We really enjoy this Jelly Bean STEM Engineering challenge too! The kids love to build…and take apart…and build again. It’s fun to see what shapes they can come up with! 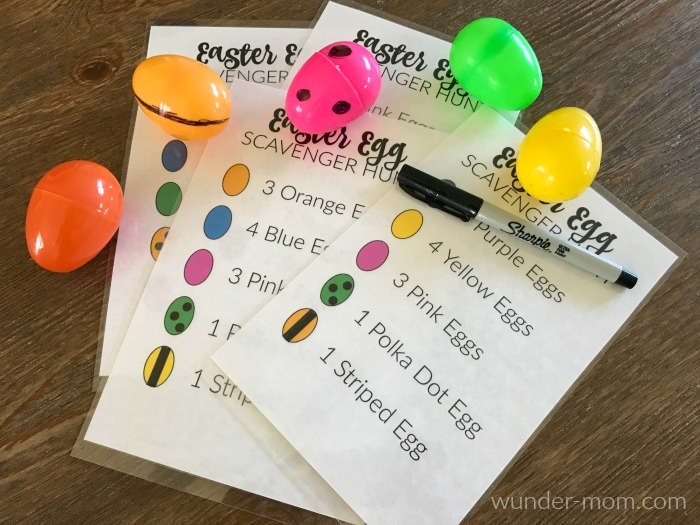 Get the kids using those Math skills with a printable Jelly Bean Math Challenge. Painting with Jelly Beans is probably one of my favorite science activities…yep, you can turn your Jelly beans into PAINT! How fun! A dissolving Jelly Bean science experiment is easy enough for even the littlest to enjoy doing. And of course, when you’re all done experimenting then a science driven Jelly Bean taste test is definitely in order! Your "jellybean math" link is an error.